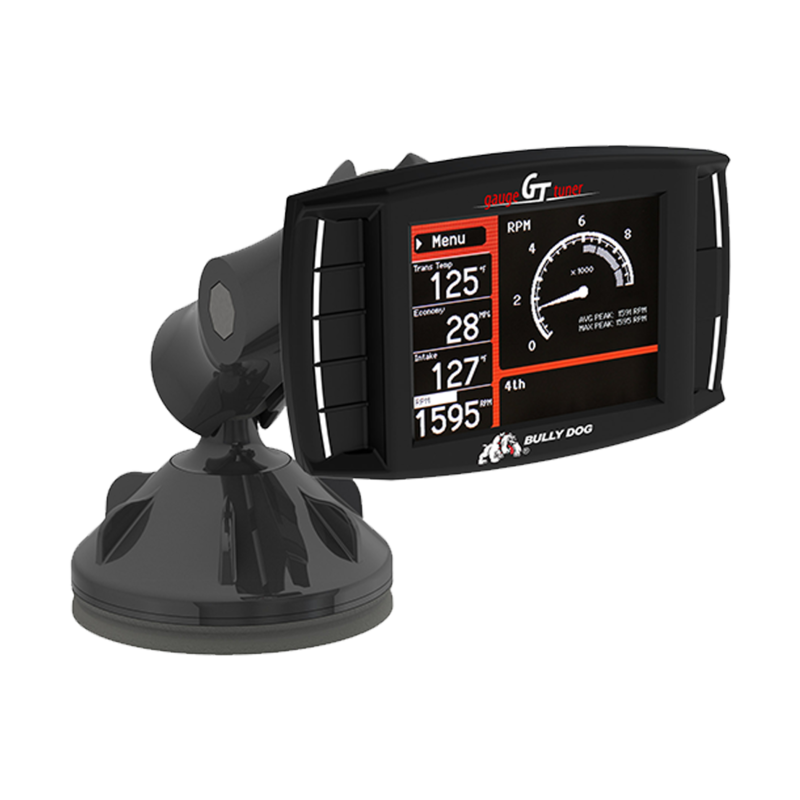 The GT Gas comes complete with a mount for on dash monitoring of a huge list of parameters. 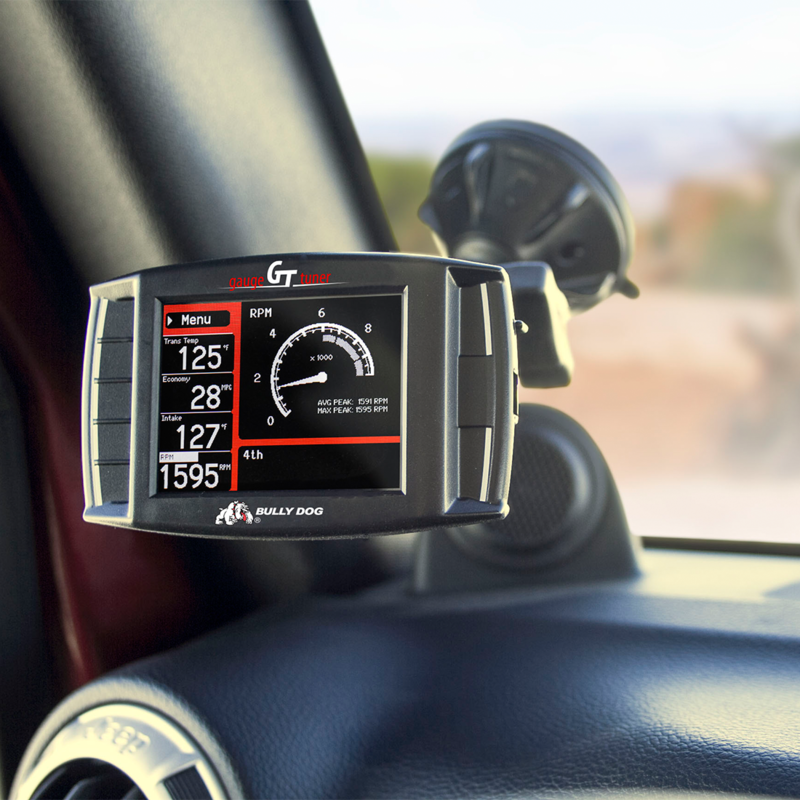 The GT Gas tuner unlocks more horsepower and torque to meet the unique demands you put on your vehicle. 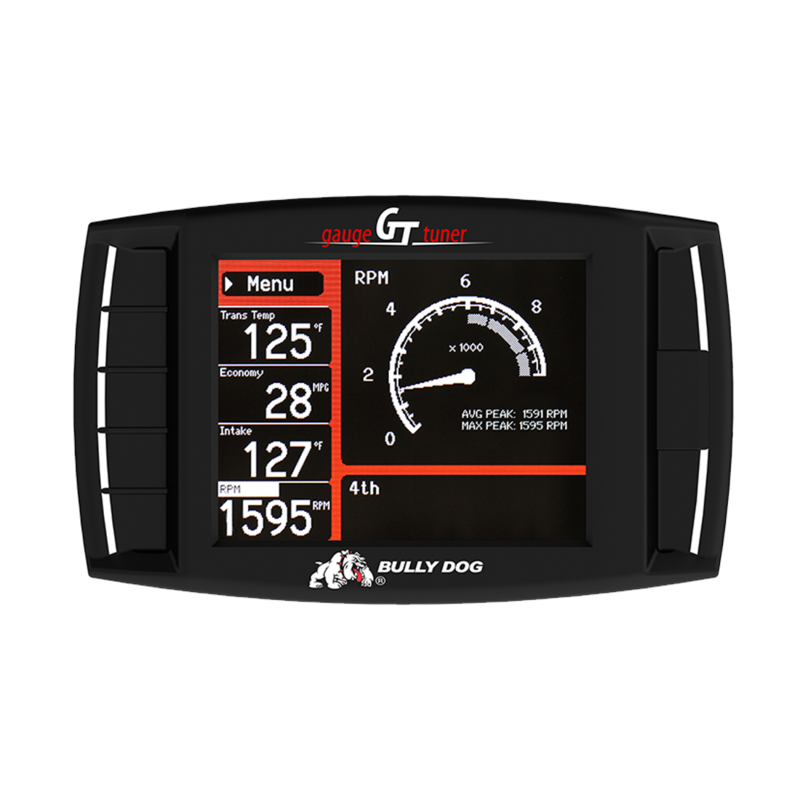 With preloaded tuning, customizable gauges to track performance, and a wide variety of hauling and off-roading features, you’ll have plenty of power to take on tough jobs or improved fuel economy for long highway hauls. Space for up to 10 custom tunes helps you adjust for the many ways you put your vehicle to the test. Control how long the accessory items will remain on after the engine has been turned off and the doors remain closed. Accessory items such as the radio, cigarette lighter, ect. Used to enable or disable the AFM (Active Fuel Management) V8 <> V4 functionality.This will only function if the engine is mechanically equipped to shut off cylinders. Adjust the timing of your engine from +4 to -8 to increase power or fuel economy according to your vehicle’s specifications. 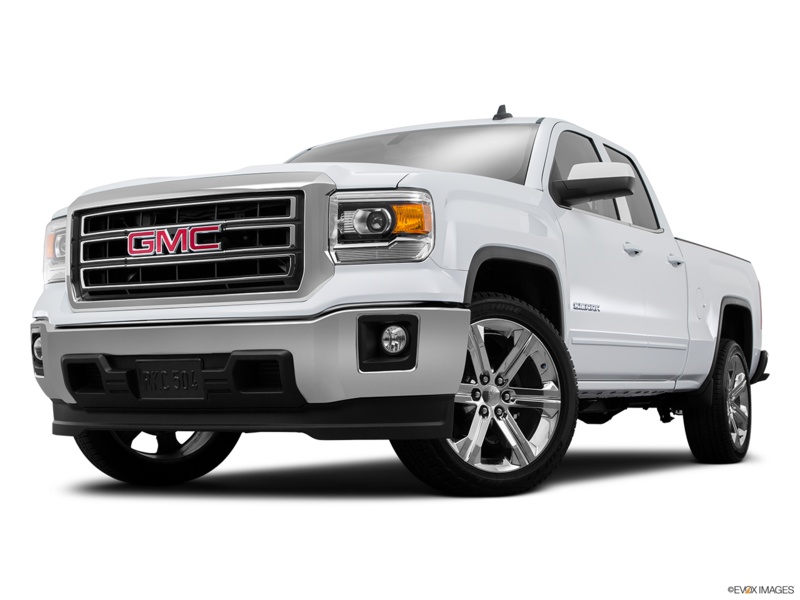 Enable the vehicle to automatically lock all the doors any time it reaches a speed of 15mph. Once the vehicle comes to a stop, if the driver's door is the first to open, then all other doors will automatically unlock. Easily engage the wheel lockers for off-road traction. (Rubicon Only off road) Lock front and rear differentials in 4WD-Low, 4WD-Hi and 2WD. To enable this feature, highlight the enable button and return to the main screen, then press the locker button on the dash (once for front and twice for rear). The front locker will automatically unlock above 20mph. The rear locker will automatically unlock above 25mph. Both lockers will automatically reengage (lock) if the system is still activated and the vehicle speed drops below those speeds. This will disable the BTM (Brake Torque Management) from functioning when the traction control system is switched off. Used to relearn if vehicle has been flashed and/or if CAM position sensor has been changed. Would have to be done at the dealer but now can be done through the GT. Current coolant temperature; this information is used for warning level and safety defueling settings. This gauge option shows the coolant temperature in °F or °C. This information is used in warning settings to alarm when the coolant temperature limit is exceeded. Dissable or enable daytime running lights. Disable the traction control. Unlike the [DTC] button on the dash, the traction control will stay off until the setting on the unit is changed even if the vehicle is turned off. Enable and disable the engine fan regardless of coolant temperature. (This feature does not take effect until the unit returns to the Main Gauge Screen.) The coolant temperature light will not indicate if the vehicle begins to overheat when the fan is disabled. Be able to use the fog lights and the high beams at the sametime. Used to enable or disable the FDC (Fuel Dynamics Compensation) algorithms. Set the amount of time that the head lamps remain on after the engine has been turned off. Adjust the length of time the lights remain on when a vehicle unlocking the vehicle with the remote. 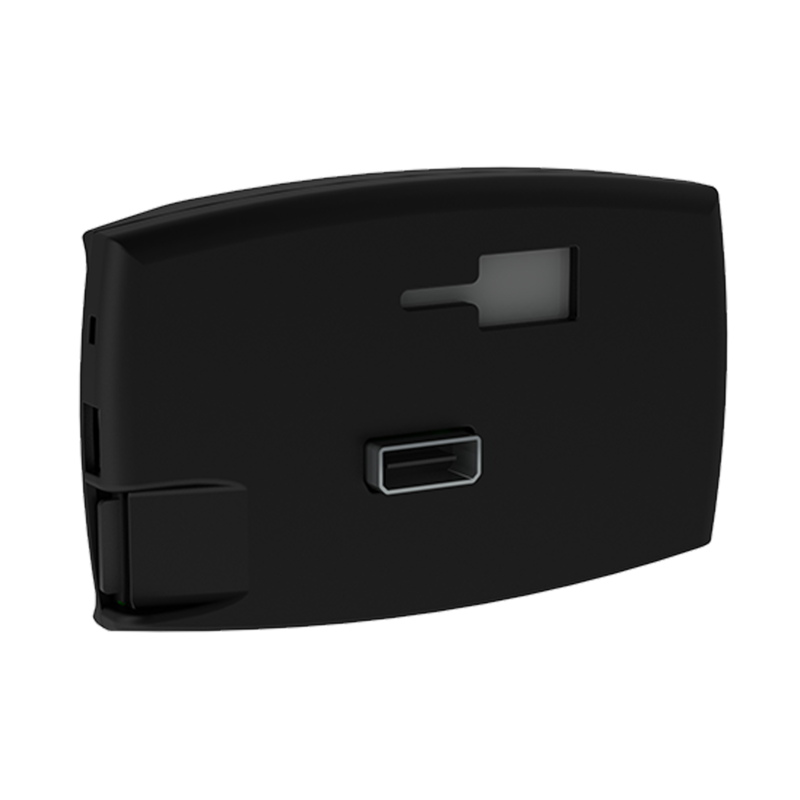 Adjust the length of the horn chirp to either short or long when the vehicle is locked using the remote. The vehicle horn will sound each time the doors are locked by a remote while this feature is enabled. Vehicle relearns idle parameters depending on the current environmental variables. Enabling the MDS (Multiple Displacement System) initiates a fuel saving 4-cylinder engine mode and disables additional engine cylinders. The hazard lights will flash each time the doors are locked using the remote when this feature is enabled. This gauge option shows the pyrometer temperature in °F or °C. This information is used in warning settings to alarm when the pyrometer temperature limit is exceeded. The transmission adaptive learning, (TAL), changes the way the automatic transmission in the vehicle shifts based on driving habits. Reset the vehicles's engine life indicator manually through the GT instead of cycling through all the dash options. Reset the transmission oil life manually through the GT. This would have to originally be done by the dealer but now can be done on demand. Turn off seat belt reminder chime. Change the way your vehicle when using a remote. Unlock only the driver door with the first button press and unlock the passenger doors by pressing the button again, or unlock all the doors at once. Switch between O2 sensors for correct Air/Fuel Ratio values. Adjust the throttle sensitivity for stock, fuel saver, performance and extreme modes. This function is for users who have physically replaced the Transfer Case. It is only necessary to adjust this when swapping out the Transfer Case for a different Case with a different low range ratio. Change the RPMs at which an automatic transmission will change gears. This gauge option shows the transmission temperature. This information is used in warning settings to alarm when the transmission temperature limit is exceeded in automatic transmissions. Disable this feature so all of the vehicle doors will unlock with one press of the button on the remote. Remove the throttle position governor and use up to 100% of your vehicle throttle before you reach 40 mph. 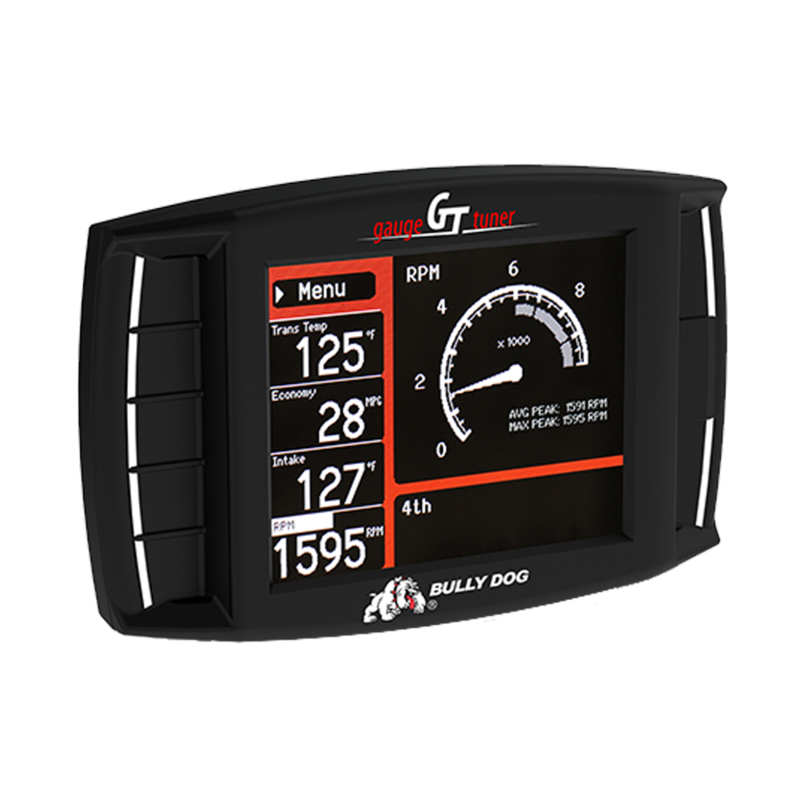 Bully Dog GT Gas ? Tell us more about your experience with the Bully Dog GT Gas . Your honest opinion helps people make smarter decisions. We all appreciate that.